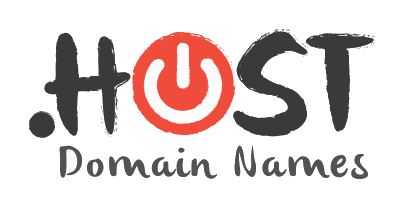 Register your .host domain name today! How to start your .host website? Find the perfect .host domain name using our search tool. Register it in minutes! Publish your content and let our team help configure any needed settings to help you go live with your .host website and email.